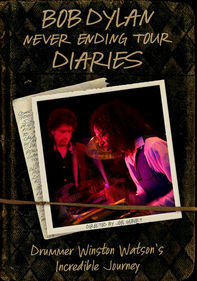 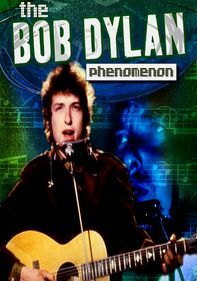 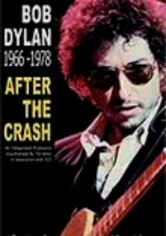 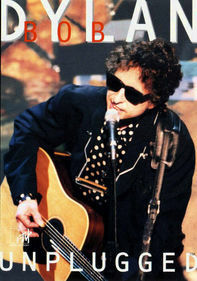 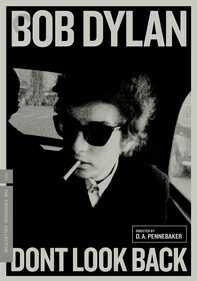 This documentary covers the so-called middle period of iconic musician Bob Dylan's career. 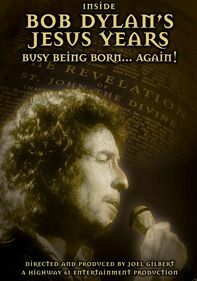 Starting with his near-fatal 1966 motorcycle accident, the film follows his musical and spiritual development until his conversion to Christianity in 1979. 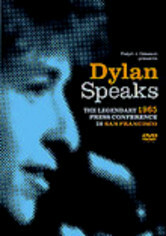 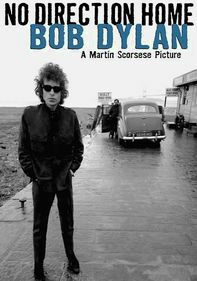 Along with plenty of music, this retrospective also includes commentary from influential critics, musicians, journalists and friends, as well as rare historic taped interviews with Dylan himself.